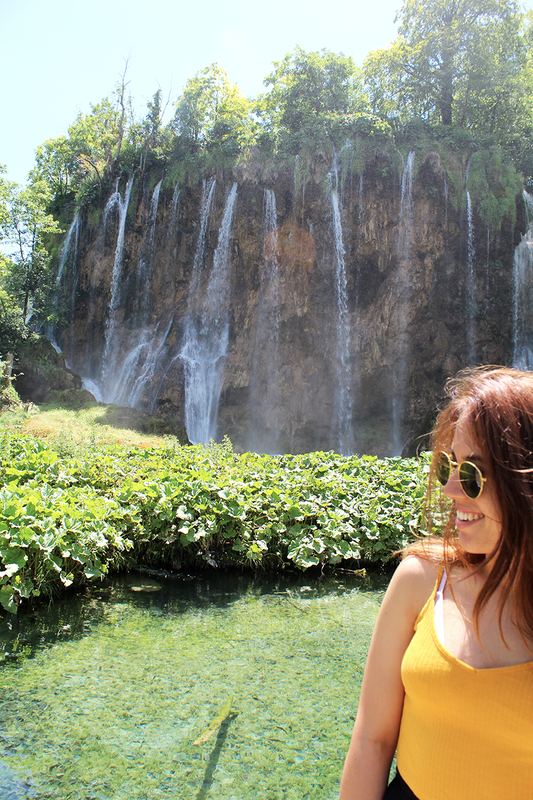 PLITVICE LAKES AND ZADAR, CROATIA || OUT AND ABOUT | RAWR BOWS. 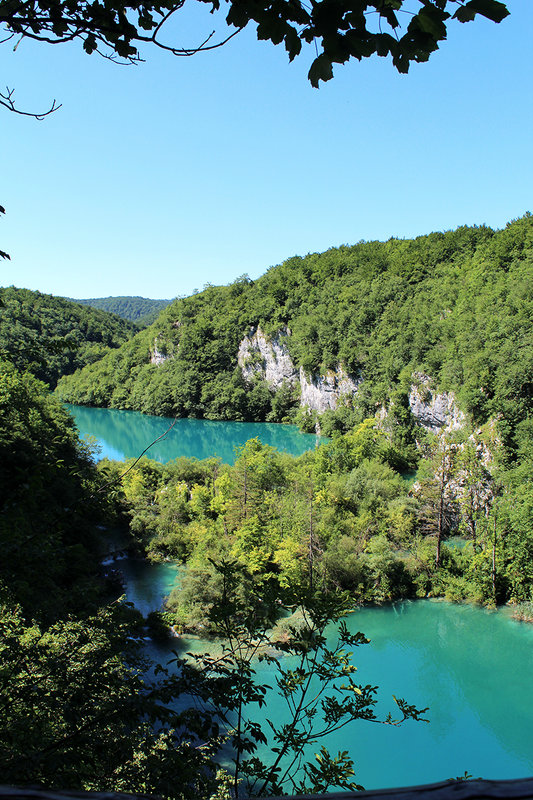 So here is part two of my adventures through the land of Croatian beauty (click here for part one). 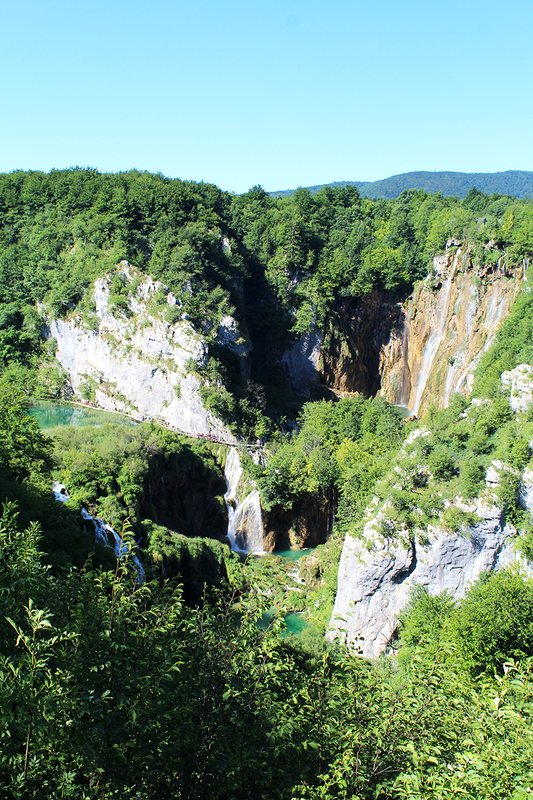 After spending the day in Zagreb we took a very early morning bus to the Plitvice National Park. 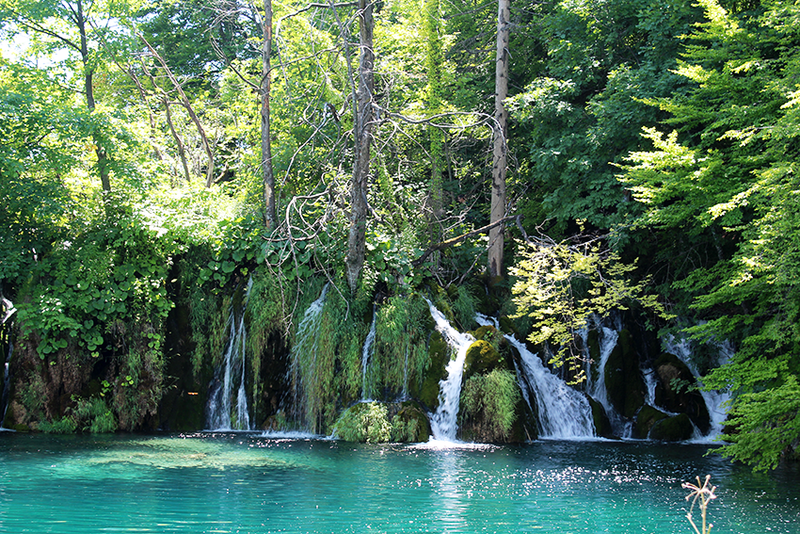 I think it is safe to say it is one of my favourite places I have ever visited. 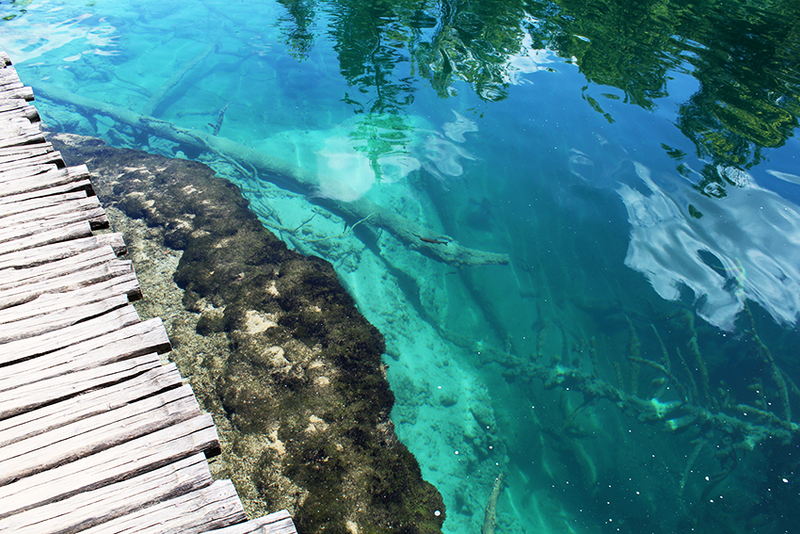 The water was a beautiful turquoise colour and incredibly clear - you could perfectly see all the fish swimming around. The park is massive and there are different paths you can follow to explore it - some are only an hour or two and some will take up the entire day. 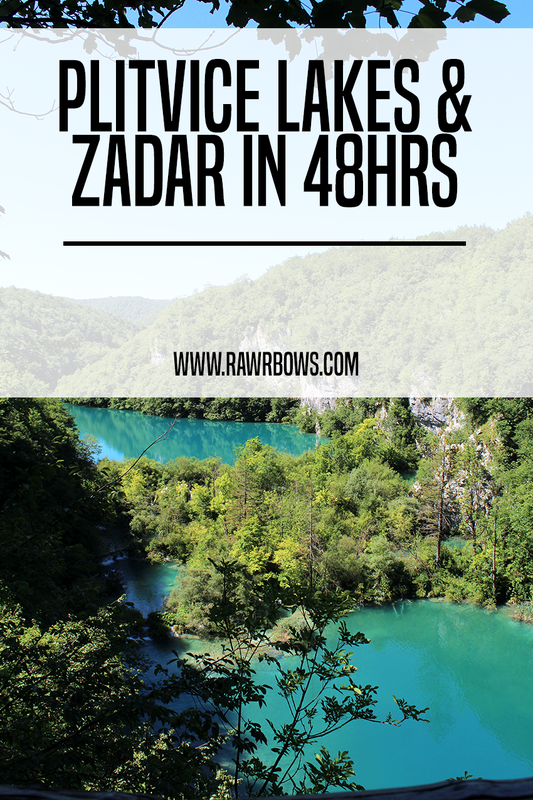 Since we had a lot of time to spend in the park we decided to do the longest hike which was shorter than it was supposed to be - it must have taken us about 5 hours which is not too long given that we got to explore the entire park. We also saw some big green lizards which scared me a tiny little bit but I got over it. 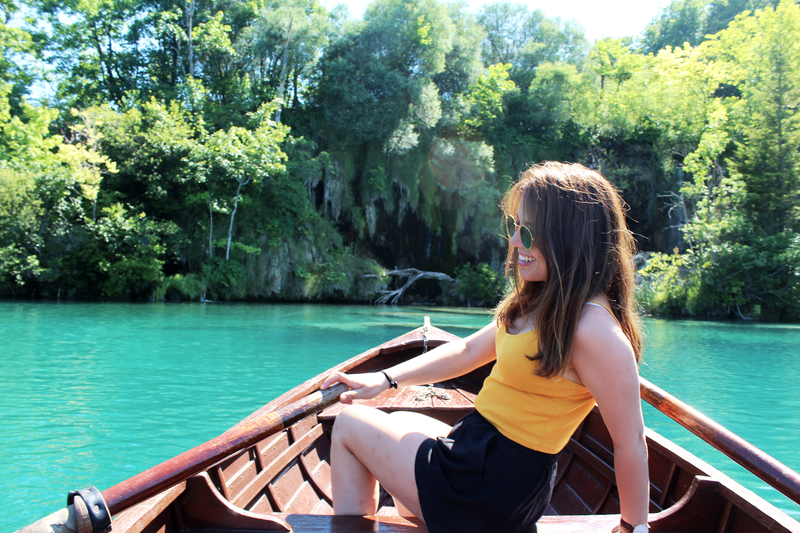 As the walk was shorter than expected we decided to rent a rowing boat which was a great. We got to see some extra waterfalls and it was so much fun. I also discovered I was pretty decent at rowing... you'll see me in Tokyo in 2020. 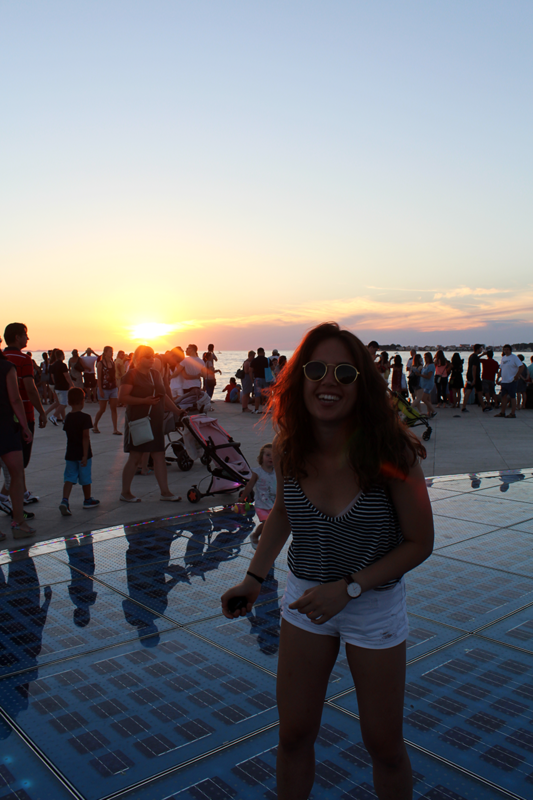 Later that day we took another bus to Zadar where we explored the Old Town a bit before having dinner and going to bed early after the exhausting day we had had at the park. 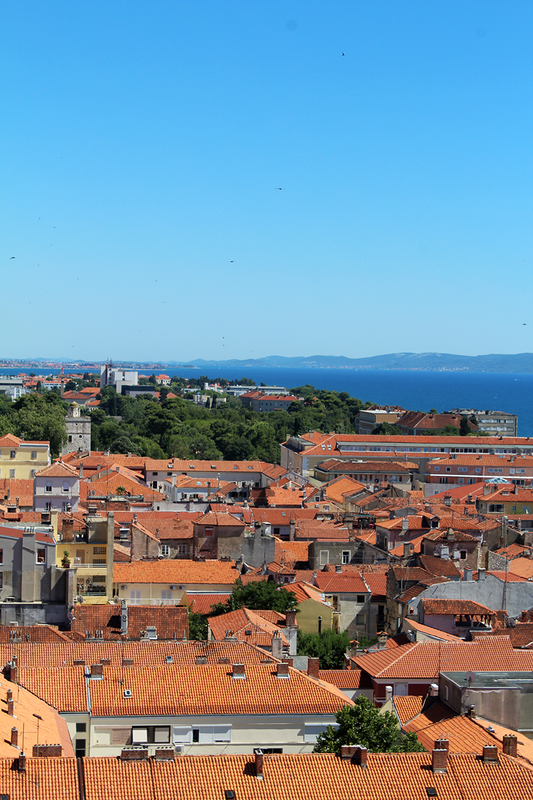 The following day was spent in Zadar, and we discovered there isn't really much to do there other than wander around the pretty streets in the Old Town and walk along the promenade. Another cool thing was The Greeting to The Sun, which are essentially solar panels that light up after the sun sets. 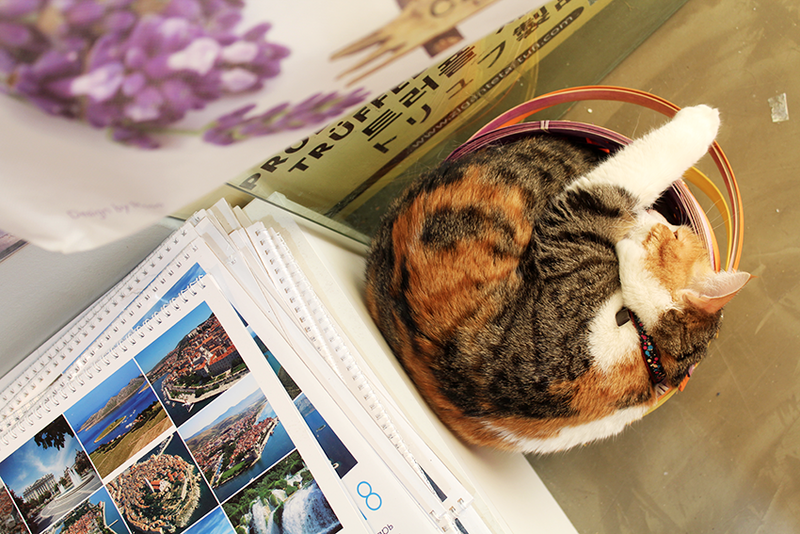 It was hard to get a good photo, specially because it gets reaaaally crowded but it was gorgeous. Near the solar panels you can also hear the Sea Organ, which according to the Internet is a 'music instrument which plays music by way of sea waves and tubes located underneath a set of large marble steps'. I could have never explained it so well. 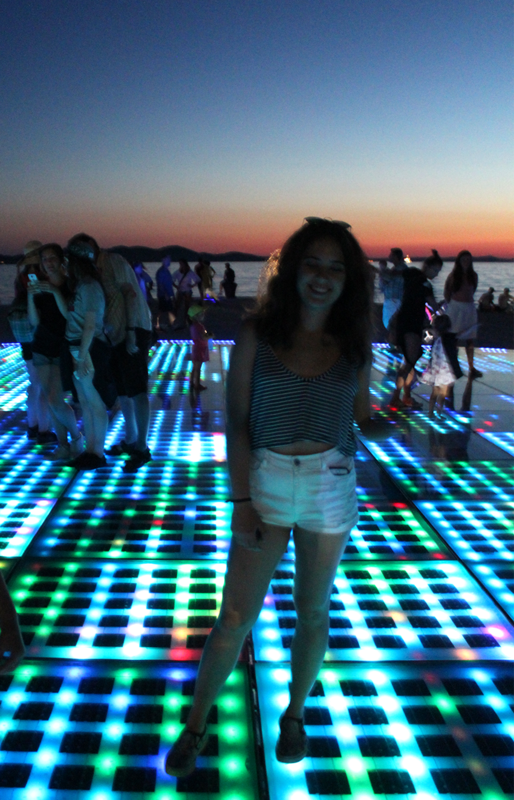 And this was our time in Zadar! 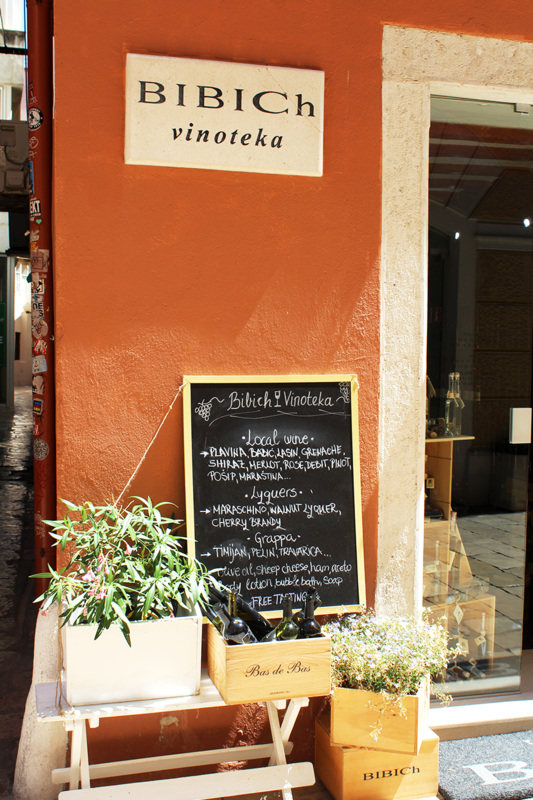 The next post will be about our time in Split, one of my favourite cities!